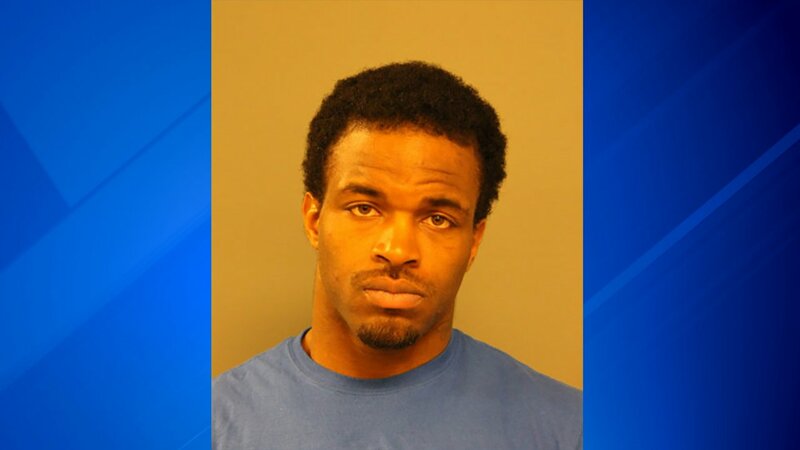 Tyrone Robinson, 26, has been charged in connection with the assault and robbery of a 26-year-old woman on a stairway in Wrigleyville last weekend in the 900-block of West Cornelia Avenue. He ran off when people saw him police said. Robinson is also accused of grabbing a 19-year-old woman from behind in the 300-block of West Roosevelt Road on at about 12:45 a.m. on Dec. 20. Police said he dragged the woman to a stairwell and sexually assaulted her. Police also identified Robinson as a suspect in stealing a woman's purse in the 1400-block of South Federal Street at 9:20 p.m. on Jan. 31. Police said Robinson was taken into custody on Wednesday. Robinson has been charged with criminal sexual assault, aggravated criminal sexual abuse, attempted aggravated criminal sexual assault with a weapon and three counts of robbery. He is scheduled to appear in court on Monday.